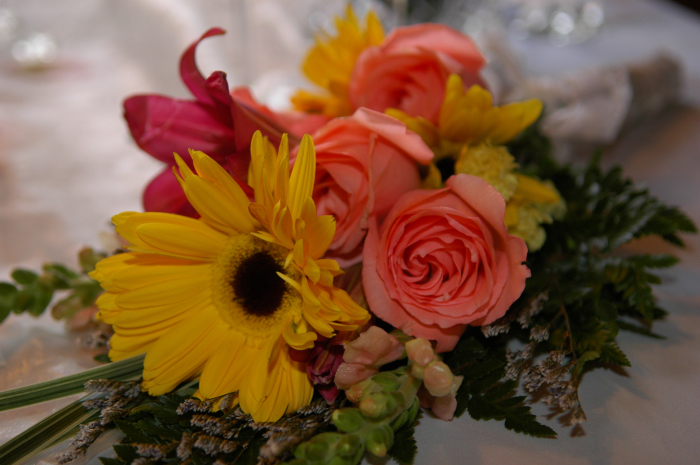 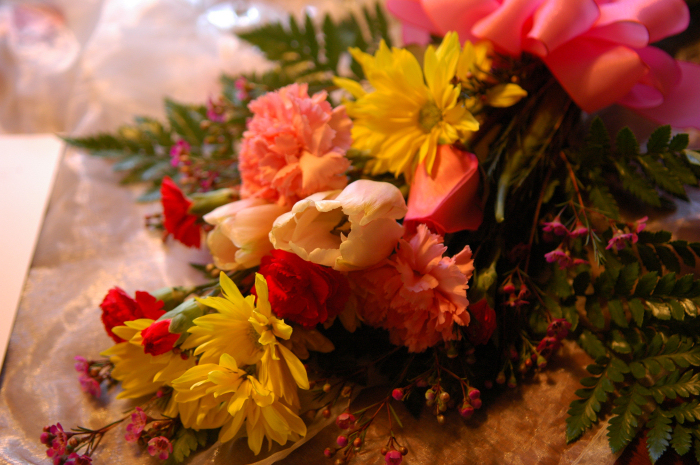 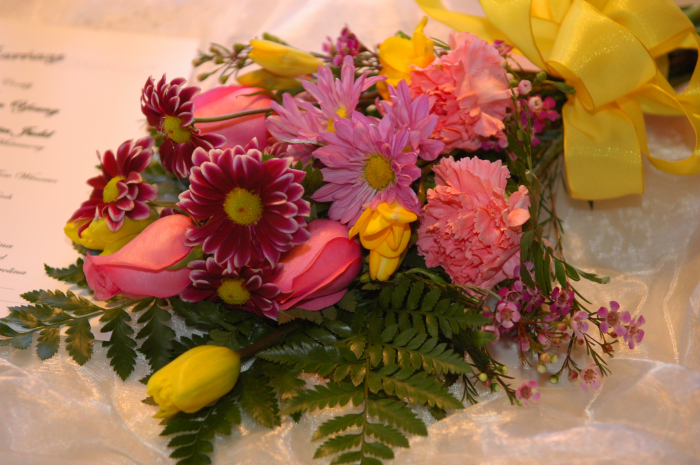 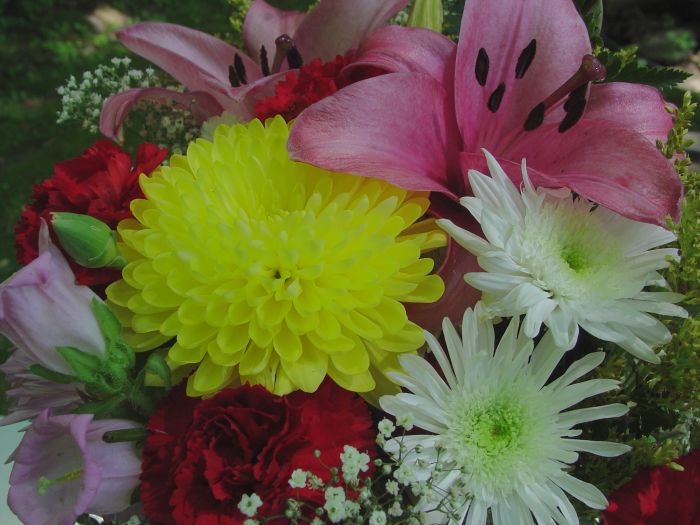 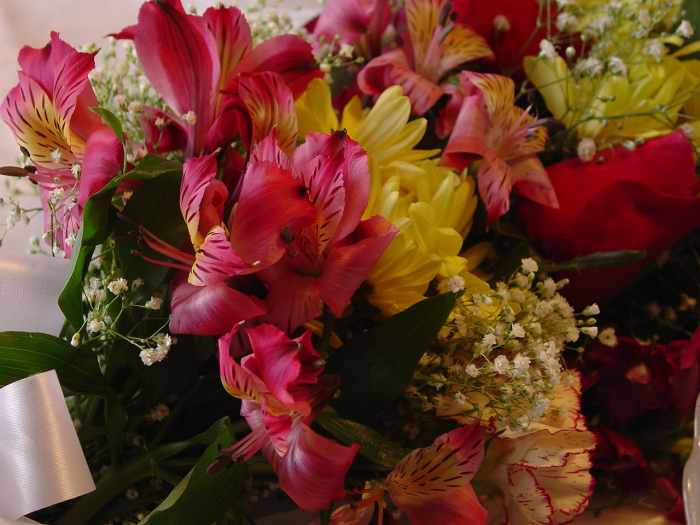 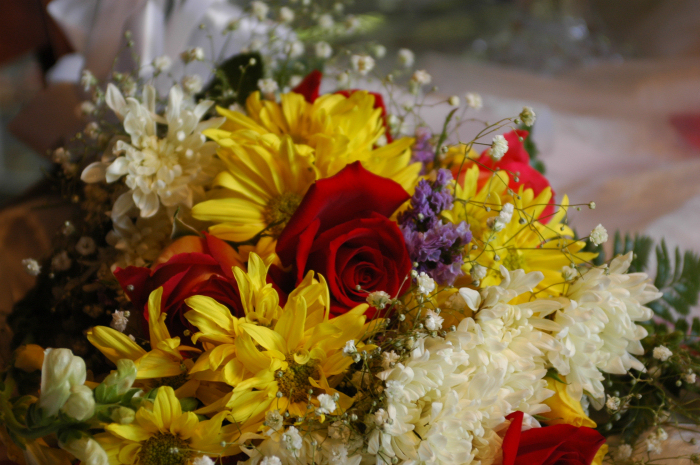 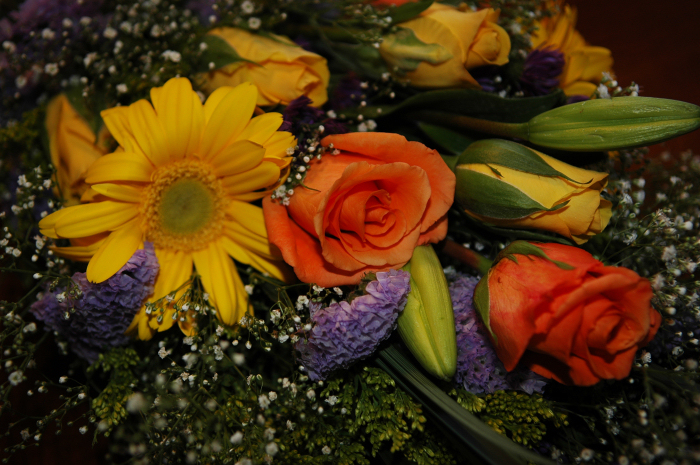 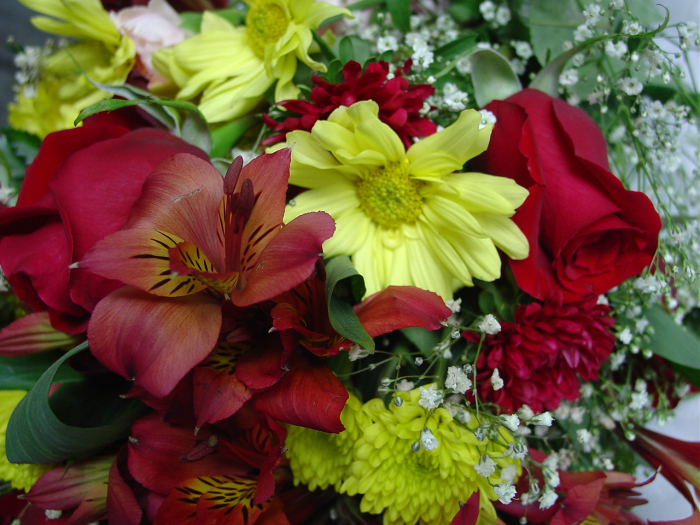 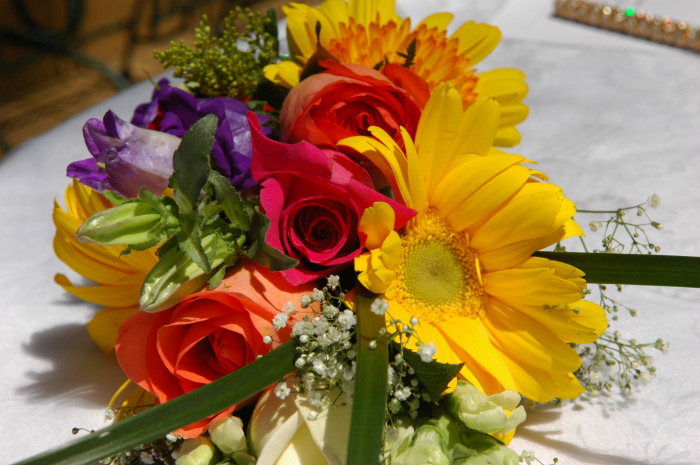 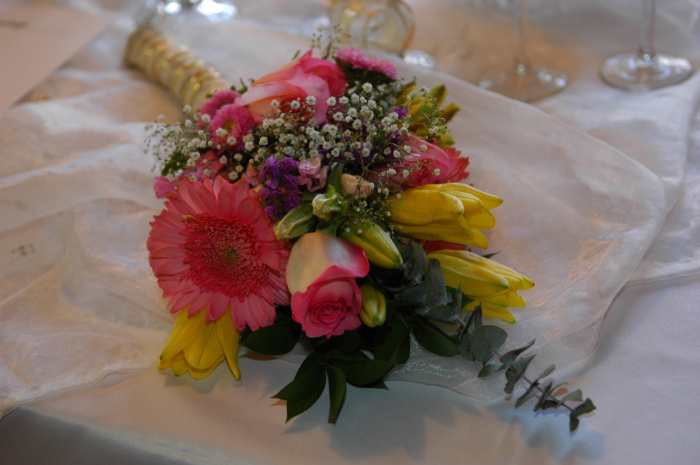 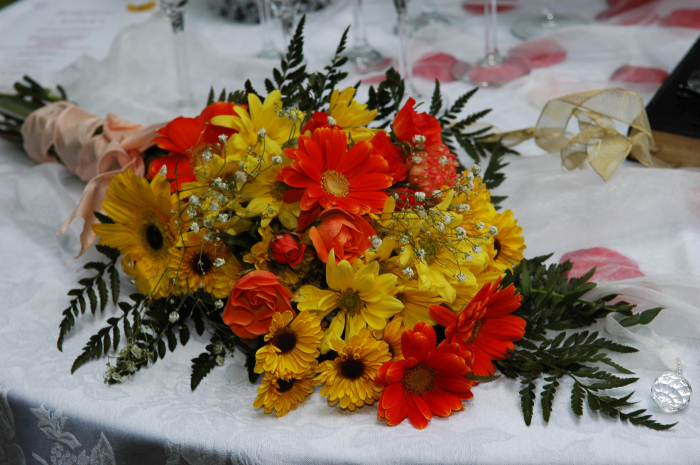 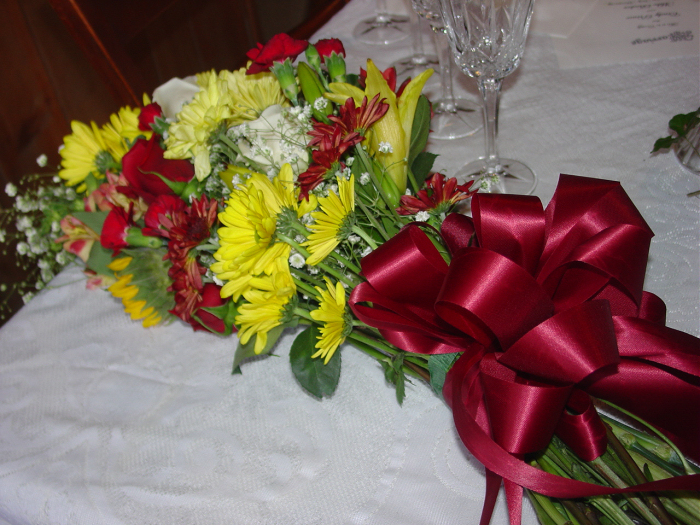 Whether used as a primary color or an accent, yellow has a vibrant impact on a bouquet. 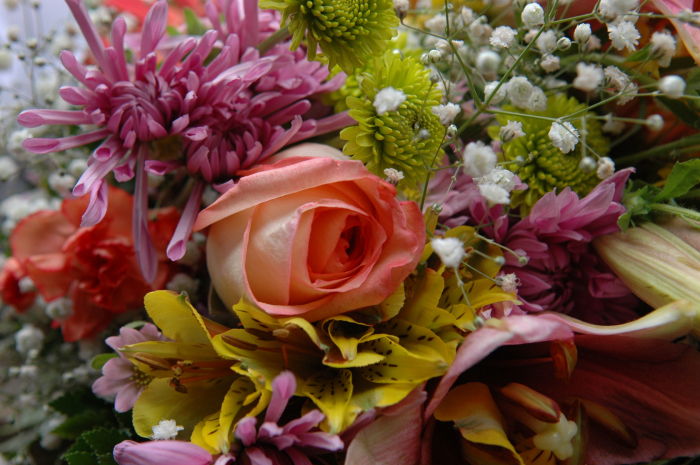 You can click on a picture for a larger image, and use your back button to return here. 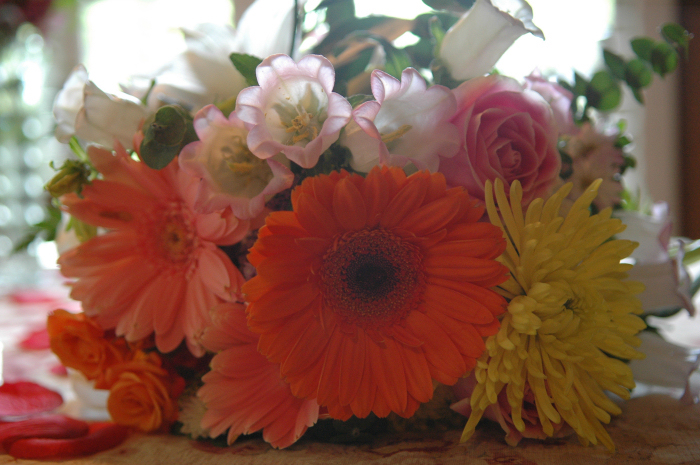 That last one is really big - over a meg - but sooo worth the wait! 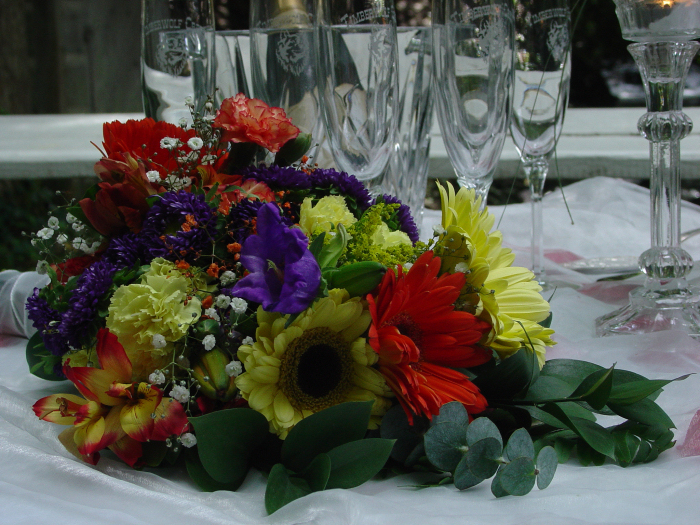 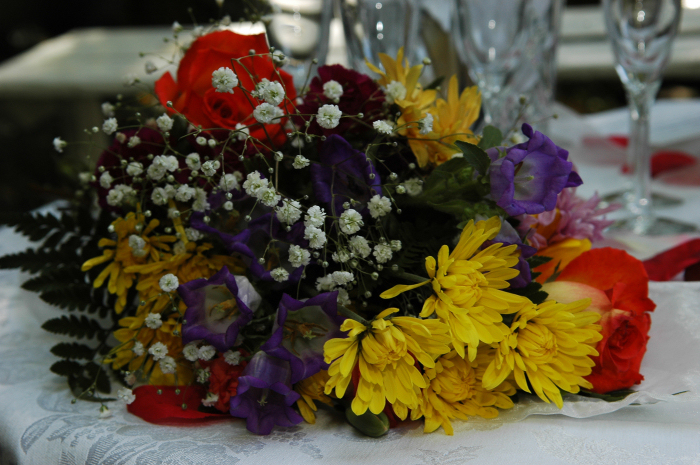 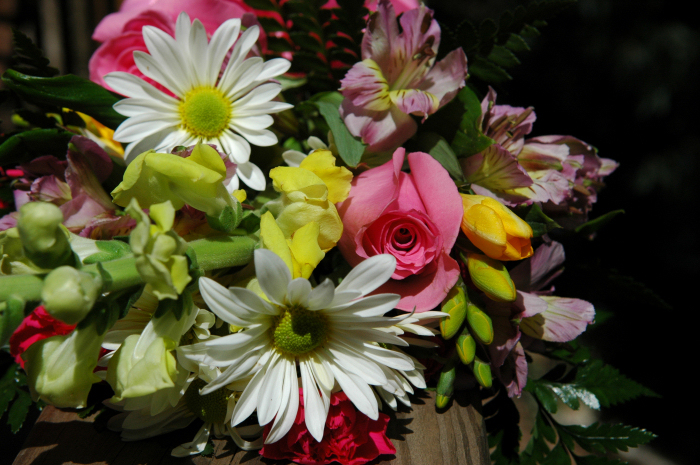 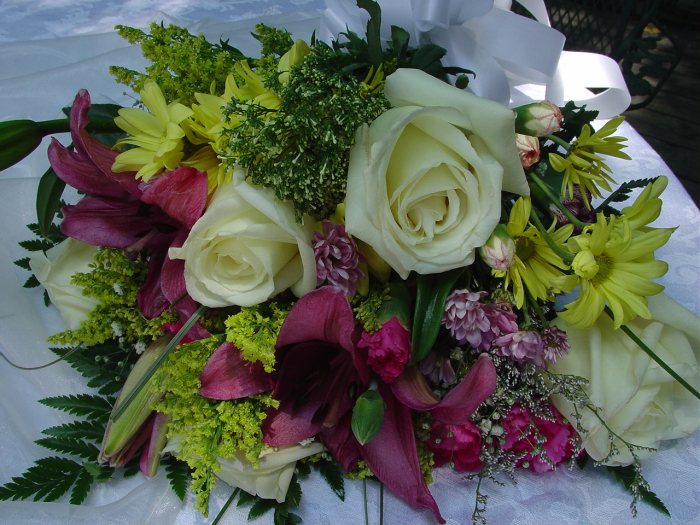 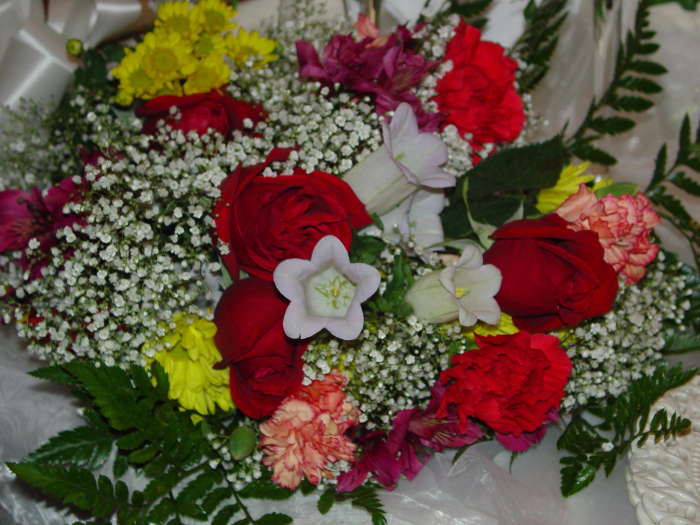 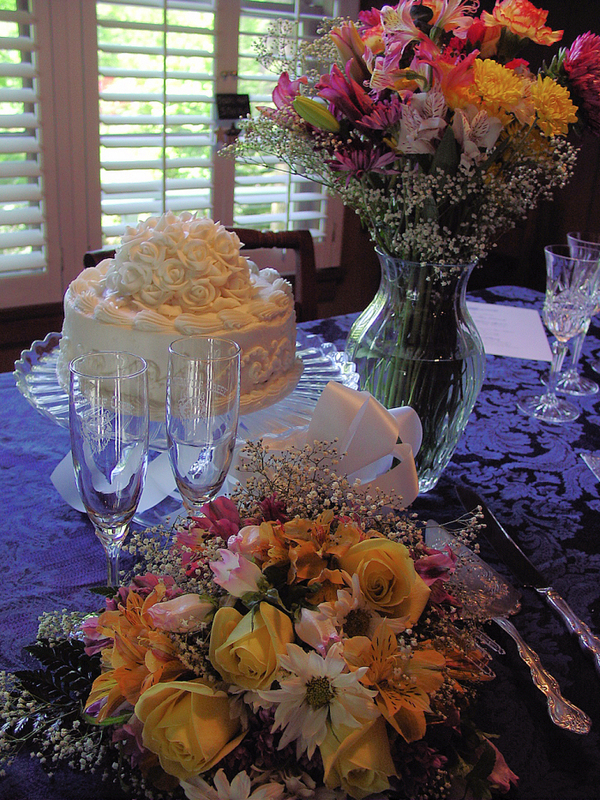 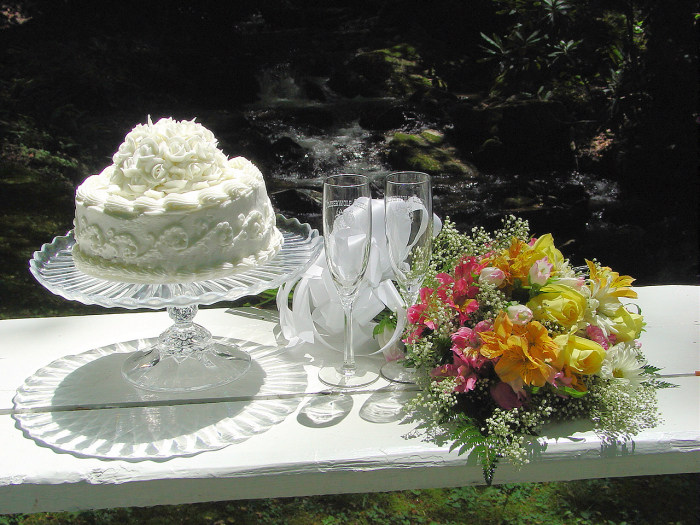 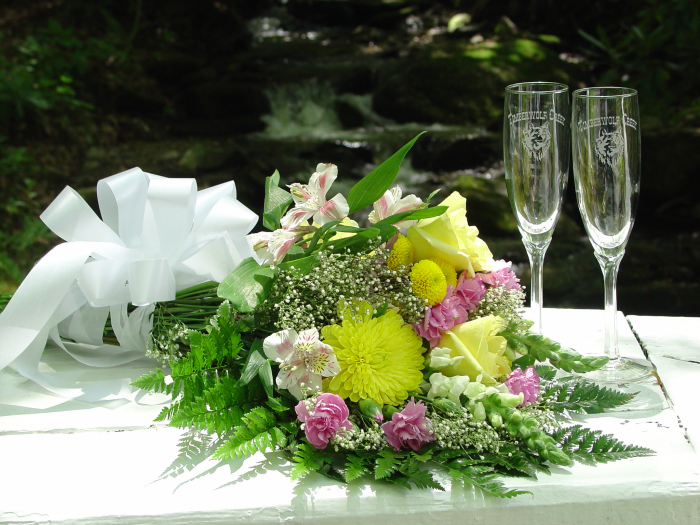 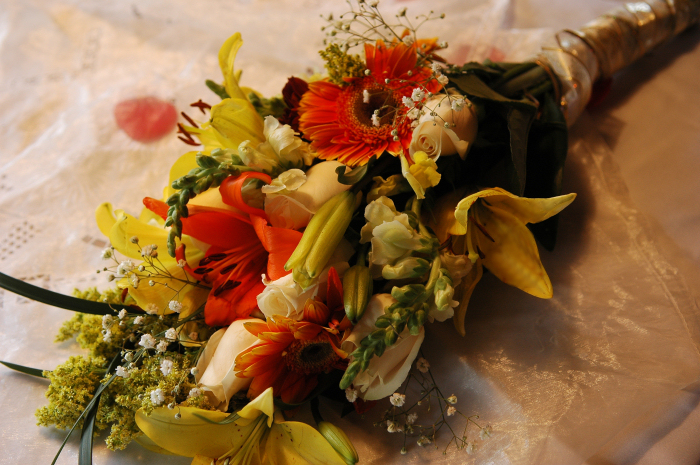 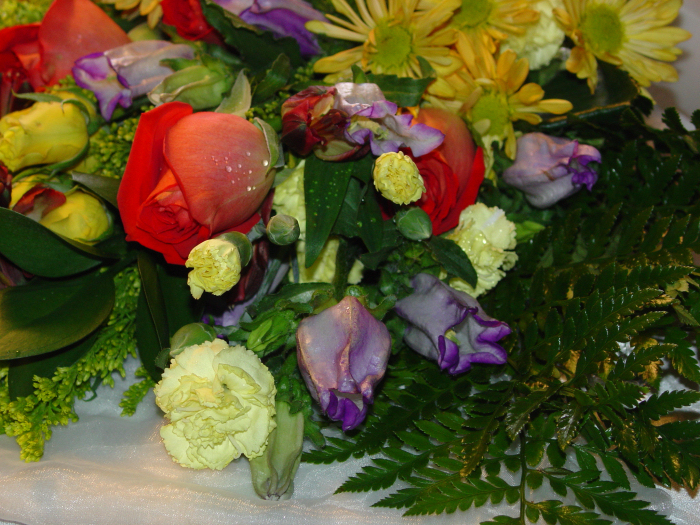 from whatever flowers are freshest and most beautiful on your wedding day. 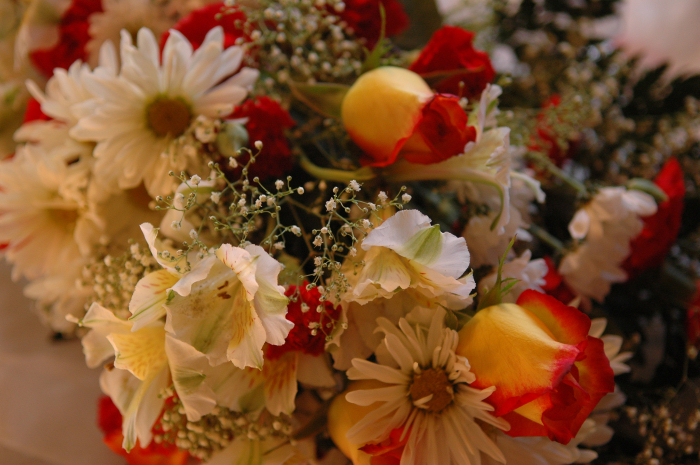 I'm happy to find out what you have in mind and follow your suggestions where possible! 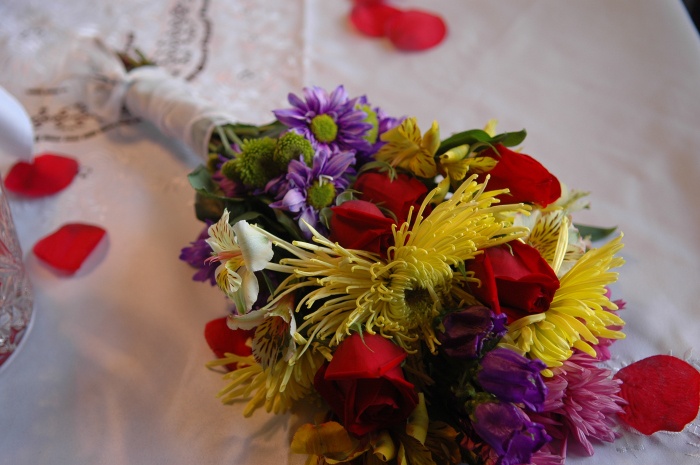 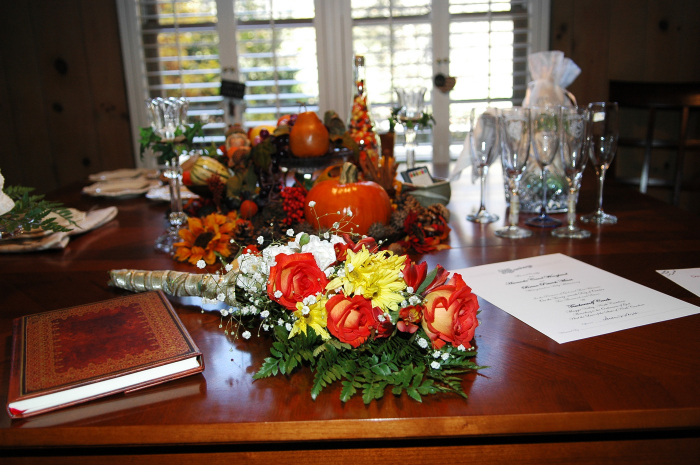 However, if you have something very specific in mind, we do recommend that you bring your bouquet.